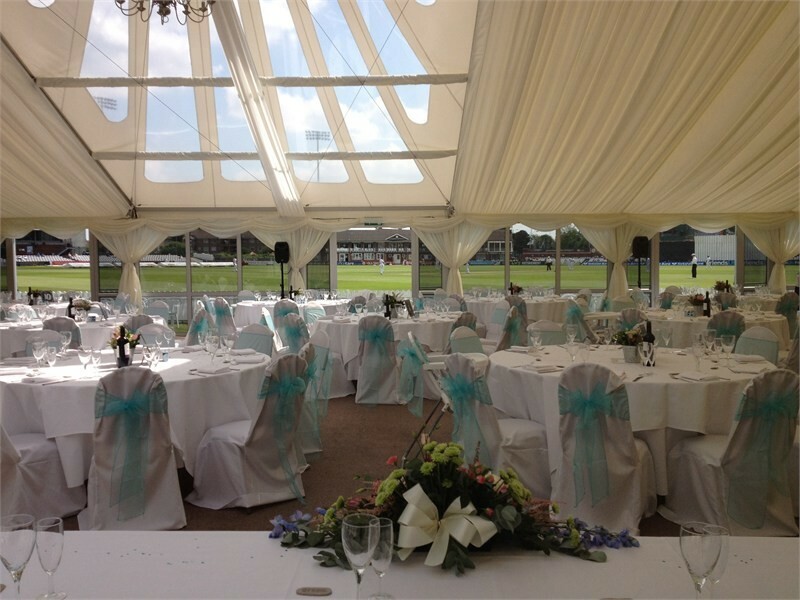 The County Ground provides a quintessentially English backdrop for your perfect day. 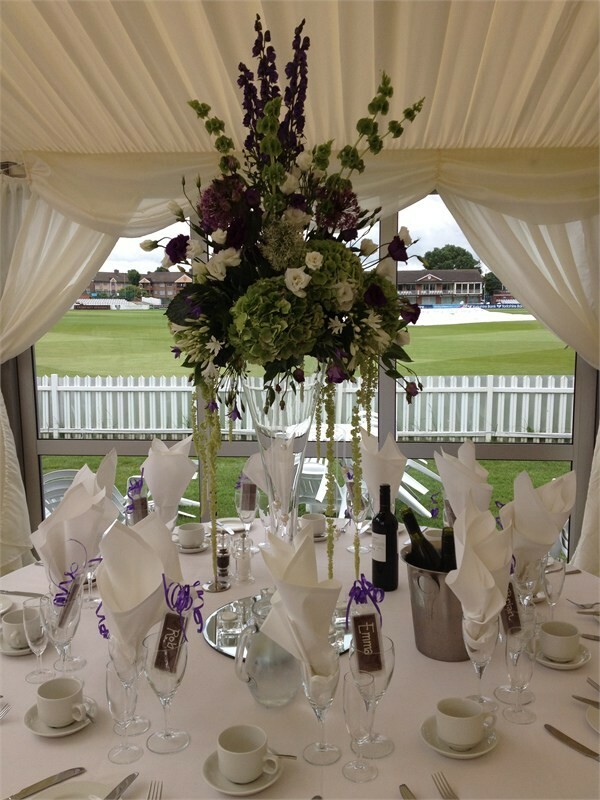 With a rich and long history as a premier sporting venue, we take equal pride in hosting magical weddings, with the numbers of happy couples choosing Derbyshire increasing year on year. 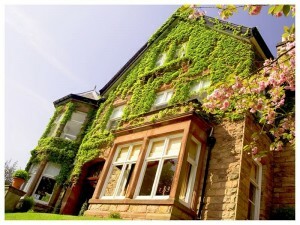 Our range of function suites offers a unique mix of the traditional and the modern. 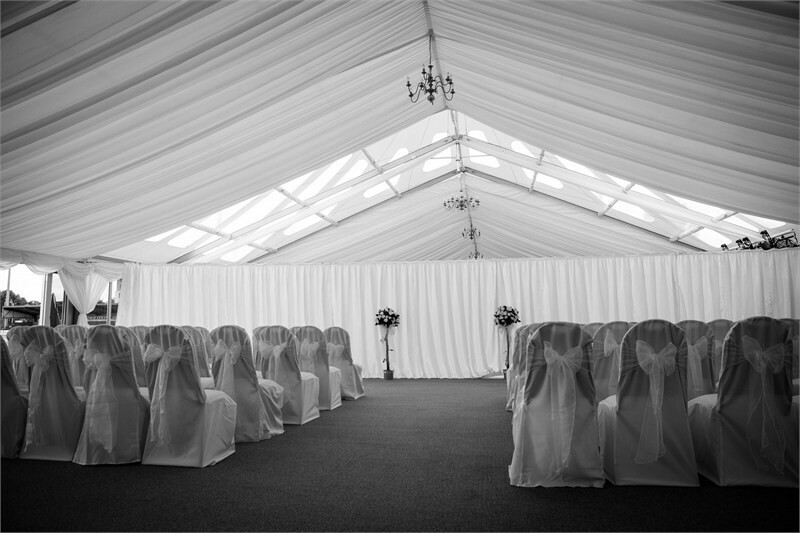 Our beautiful Marquee is one of the most renowned wedding facilities in the area; the perfect venue your special day deserves. 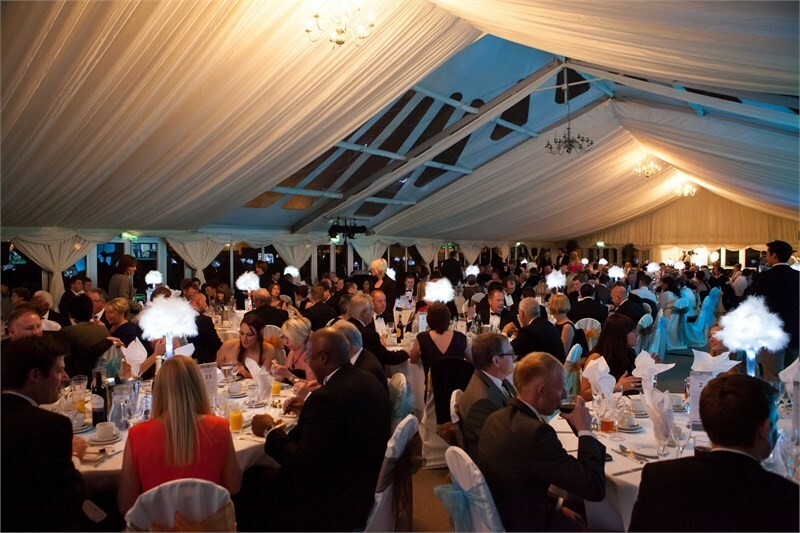 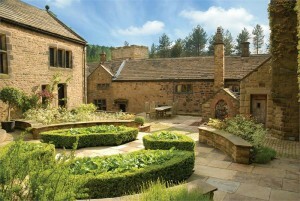 Our Wedding Co-ordinator will work with you to help create those all important memories that will last a lifetime. 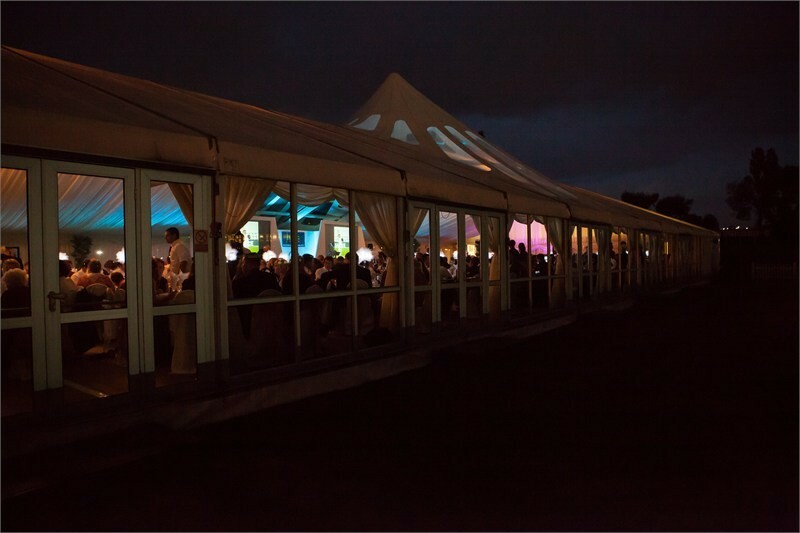 We can be totally flexible on timings, menus and suppliers to make your special day exactly the way you want it. 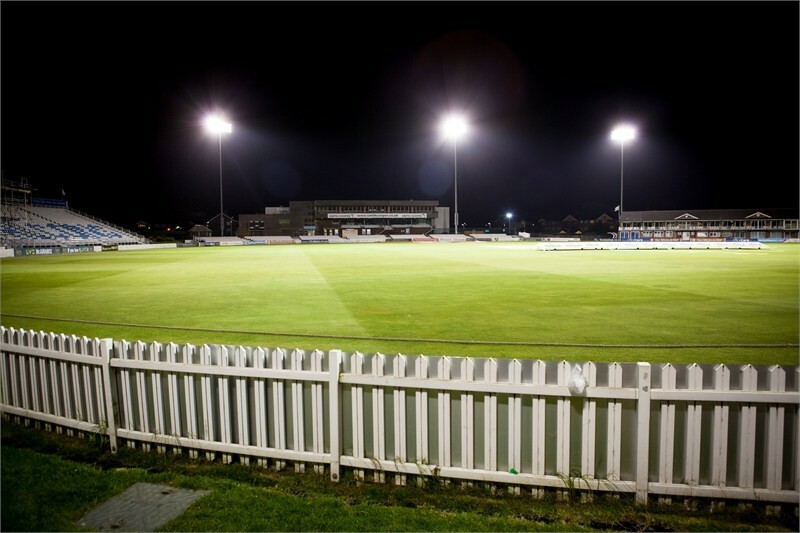 The tranquil atmosphere around the ground belies just how close we are to the city centre and main roads into Derby. 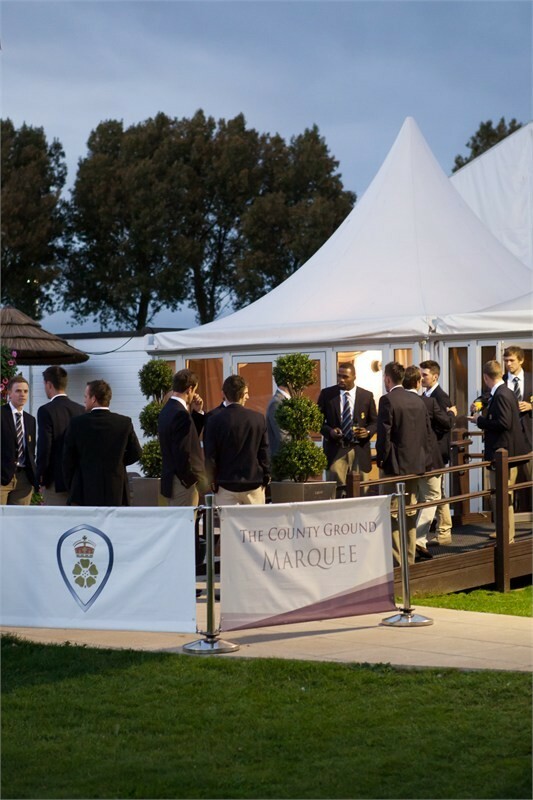 We also benefit from hundreds of free parking spaces on site and great relationships with several local hotels, perfect for any guests looking to stay overnight. 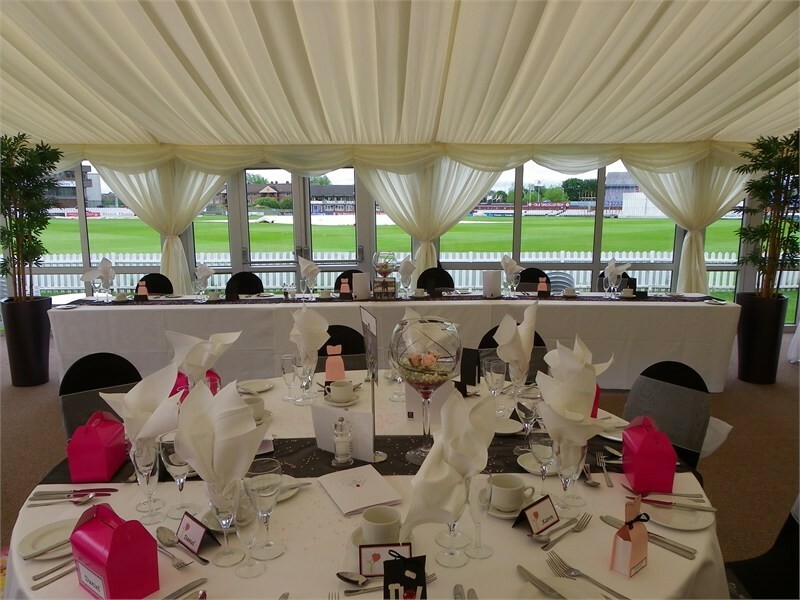 The County Ground may welcome thousands of customers each year but your wedding can be as expansive or as intimate as you desire. 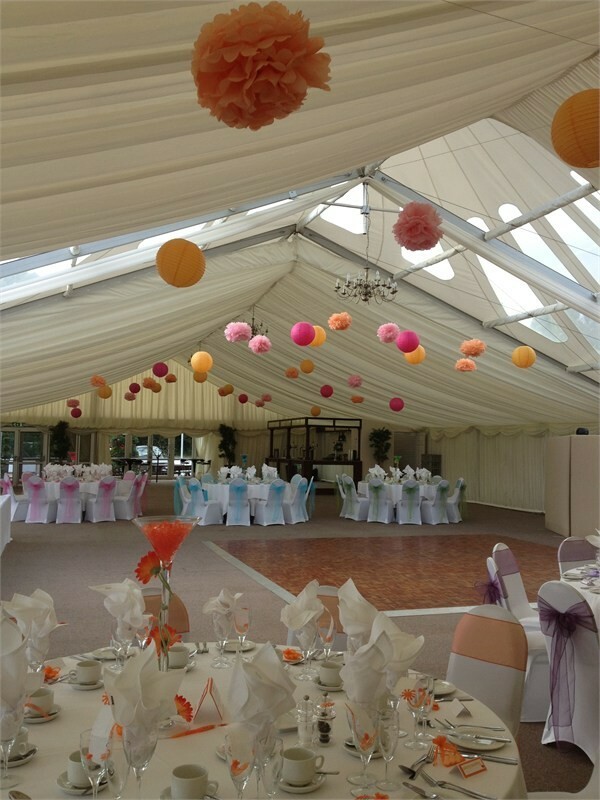 However you envisage your special day to be, let us help you make it perfect.